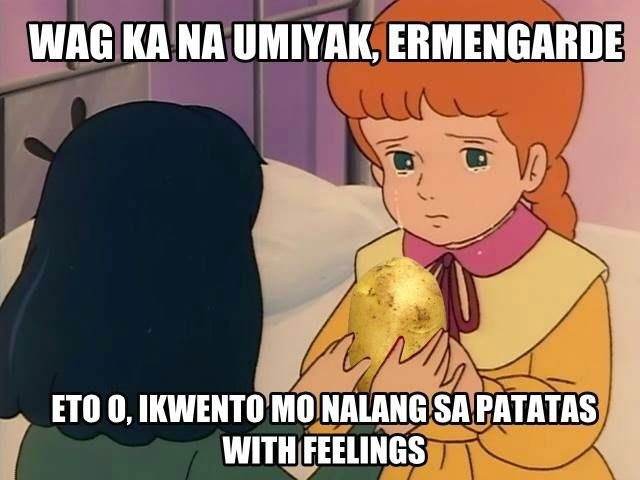 To whoever started the Princess Sarah Potato memes, THANK YOU! It had been a while since I saw original memes that made me laugh hard. 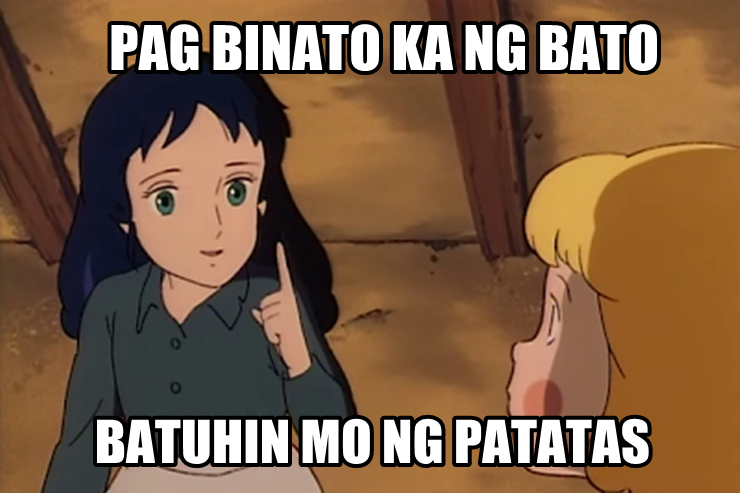 To you, Sarah, ang Munting Prinsesa, you had made my childhood great. I dont think I missed a single episode of this cartoon. I know I begged my mom to watch the movie in the cinema even if she dredded going to movie houses. I don't think there will ever be the same princess that Mila will get to know as much as I did you. I know, OA. But heck, I really love Miss Sarah Crew. 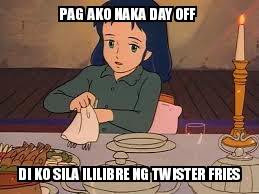 For those who said "Wake me up when September ends"
Who can resist Twister Fries? 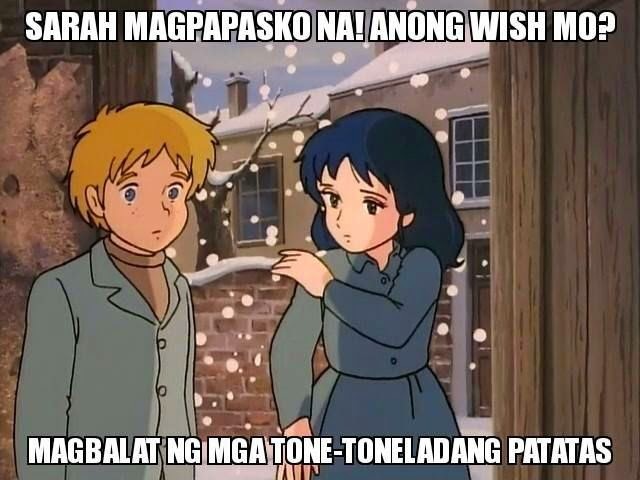 Sarah's Christmas wish? 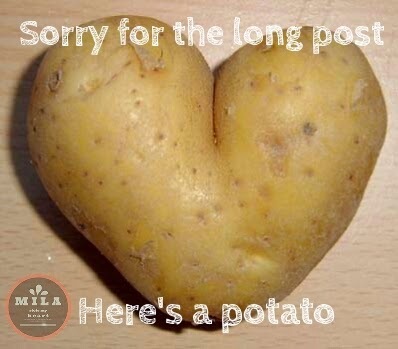 Tons of Potatoes to peel. Nothing but peeled Potato, ok? And that's why I love Sarah. I can relate. A side story. Hubs said they lived the life of Sarah when they were younger. His cousin was Sarah, he is Becky. 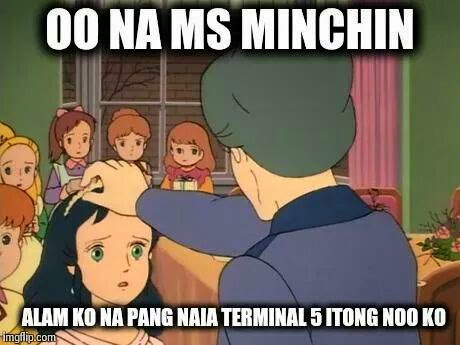 Miss Minchin was their Aunt. They cannot eat until they're done peeling potatoes mopping the floor or making the bathroom tiles sparkly white. 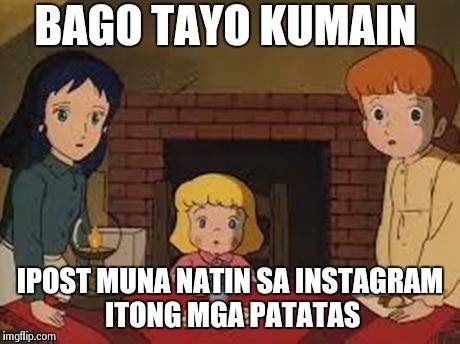 That aunt is now one of our favorite Titas and Mila's biggest fan. 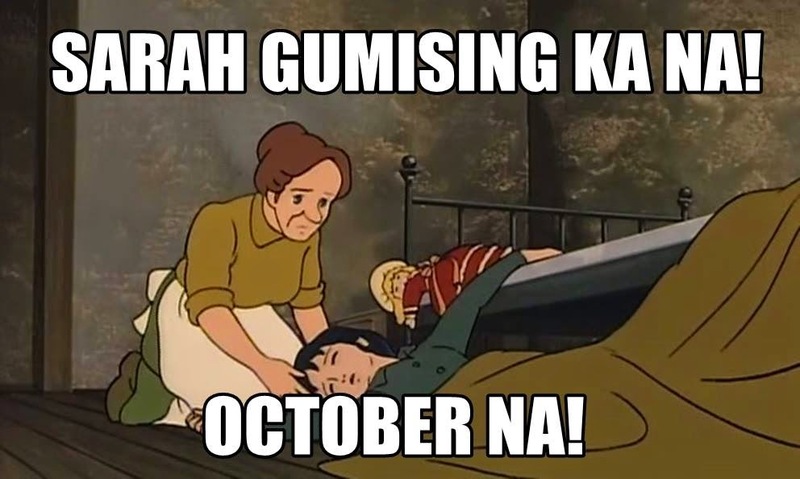 Update: According to ABS-CBNNews.com, "Sarah, ang Munting Prinsesa," along with "Marcelino Pan Y Vino" will make a comeback on television on October 13! Yey! All the memes are too funny. Ever since it came out I just had to follow the fanpage. Your compilation nailed it! Whoever started this whole Princess Sarah meme is a comedic genius! If I feel down or tired after a long day, these memes never fail to make me laugh. 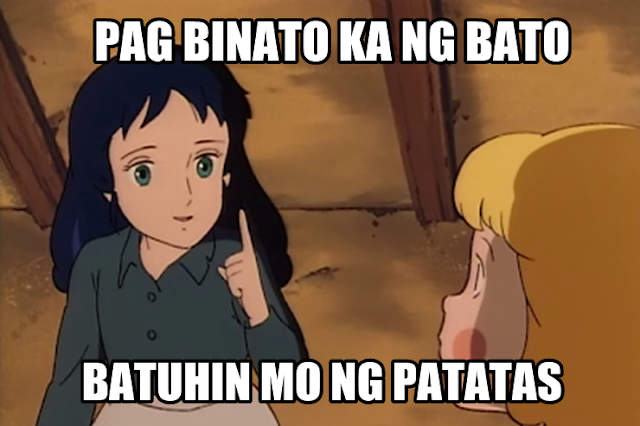 I also like the Lavinia Herbert memes! So hilarious. 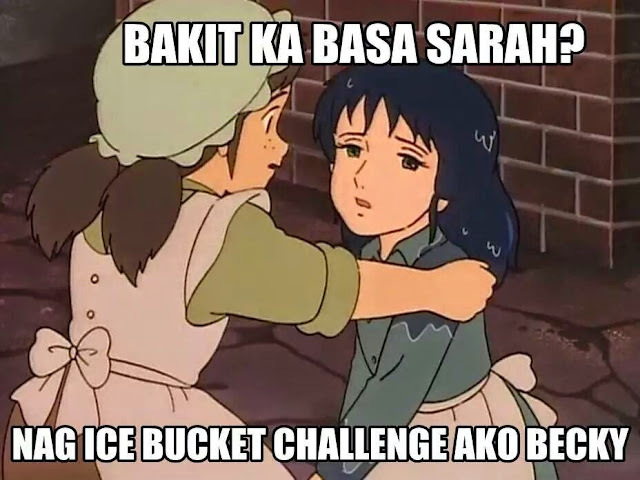 The Princess Sarah memes are really funny especially the twister fries ones. First time i heard and see this, what does memes means by the way, i have also watch this tv series before. 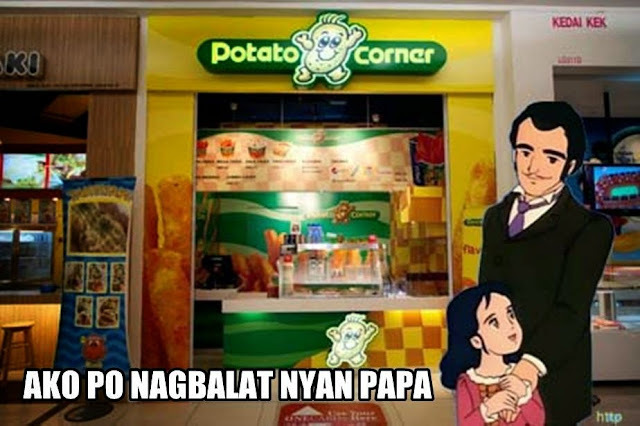 Nice meme..Hahaha you made me laugh too. I also a fan of Sara..